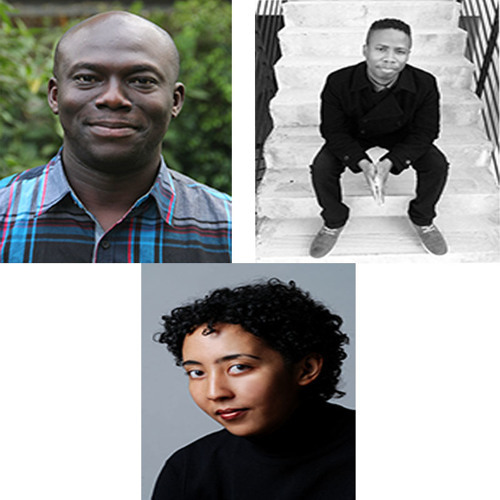 Tonight the winner of this year's prestigious Caine Prize for African Writing will be announced... The five shortlisted artists have all won £500, and the winner, will walk away with Ten thousand pounds in prize money as well as the enhanced reputation that goes with the prize. Three of the finalists Namwali Serpell, Elnathan John and Masande Ntshanga came into our studio earlier and James Copnall asked them first to introduce themselves and tell us a little bit about their short stories ..